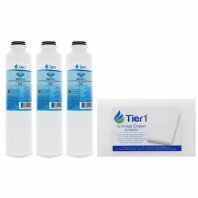 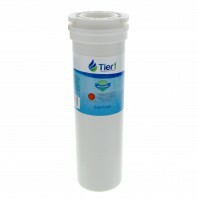 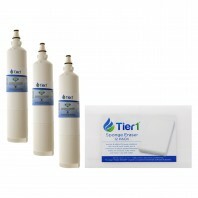 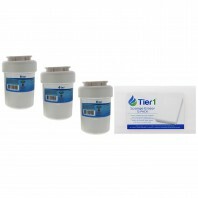 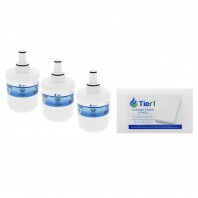 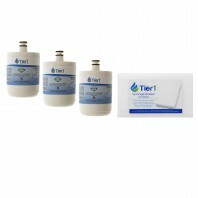 Tier1 water filters are built to deliver maximum performance, at an affordable price. 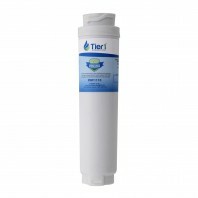 Our Tier1 brand refrigerator water filters are comparable to the OEM models, including the brands Amana, GE, Kenmore, KitchenAid, LG, Maytag, Whirlpool and more. 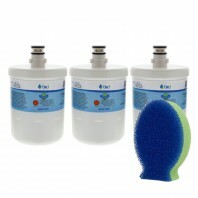 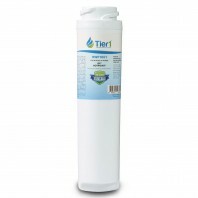 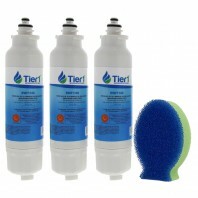 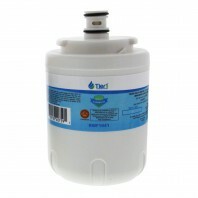 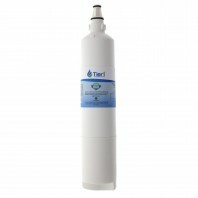 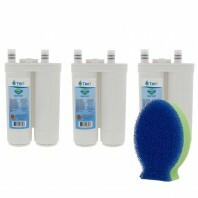 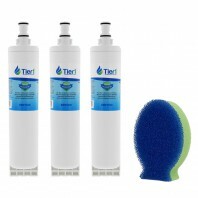 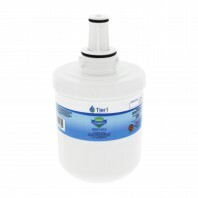 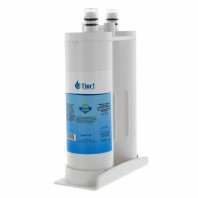 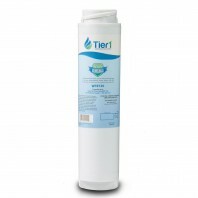 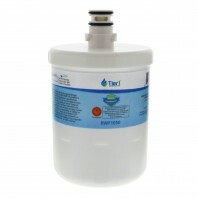 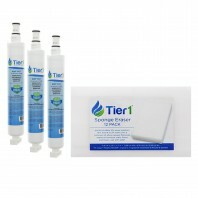 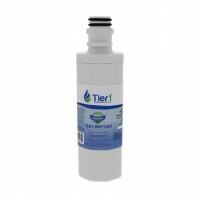 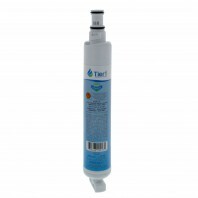 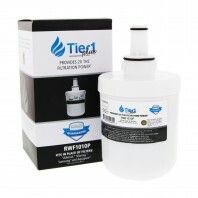 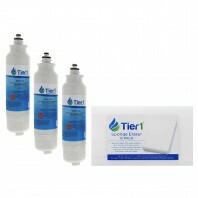 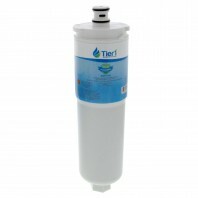 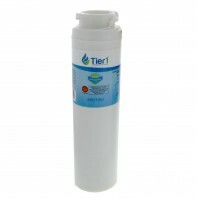 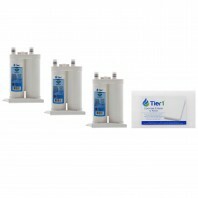 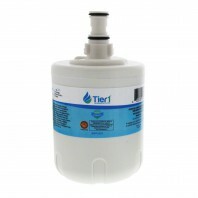 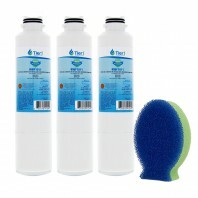 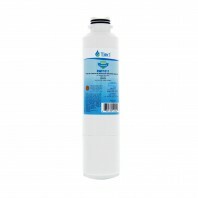 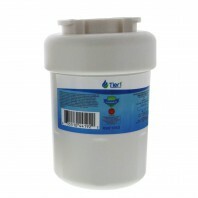 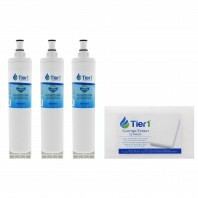 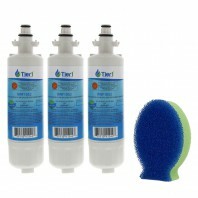 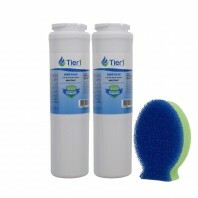 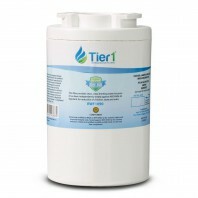 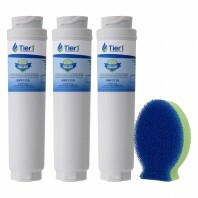 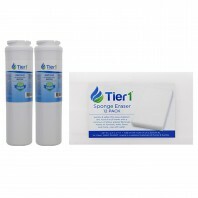 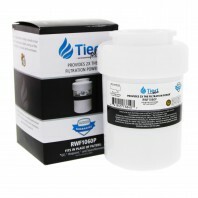 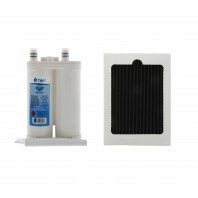 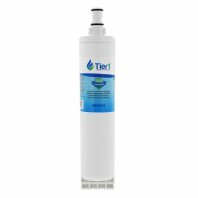 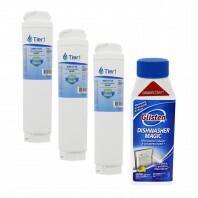 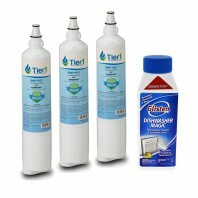 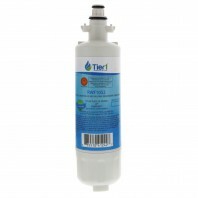 The Tier1 replacement water filters will significantly reduce chlorine, dirt and sediment just like the OEM brands. 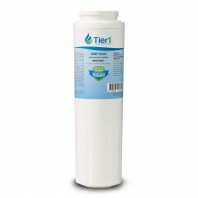 Buy a Tier1 refrigerator water filter and ensure you serve only the cleanest water, and pay only the best price. 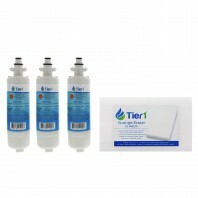 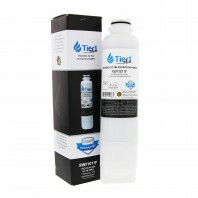 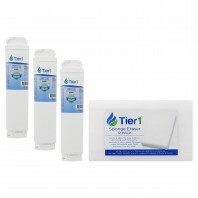 For more Tier1 products and filters click here.